I just might be the last 25-year-old in the world that enjoys sending snail mail. (Anymore out there? Make yourselves known, I love pen pals!) I would much rather send a letter than an email, and usually when I have had a whole lot of caffeine or I’m slightly tipsy on a weekend evening, I get out my box(es) of cards and get to work reconnecting with friends and family with good ‘ole pen and paper. 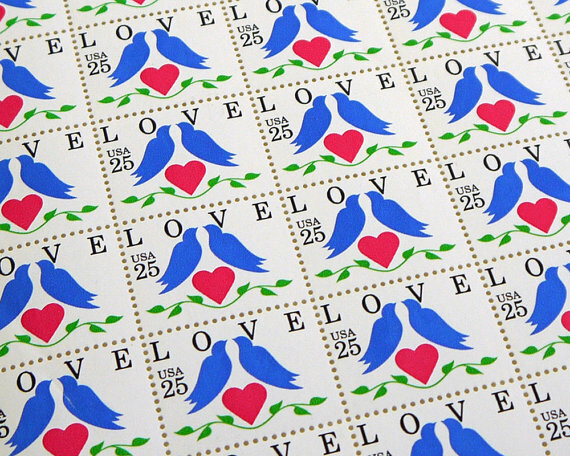 Unused vintage stamps make the perfect touch to wedding invitations. So, when it was time to send out our wedding invitations, I came up with what I thought was a great idea. I decided I wasn’t going to send out our invitations with a single little silly American Flag stamp, and the wedding stamps are super lame. Instead, I was going to do something way cooler. 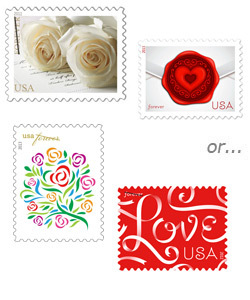 I originally checked out personalizing our stamps on Zazzle, but it ended up being way more money than I wanted to pay to send out 100 letters. 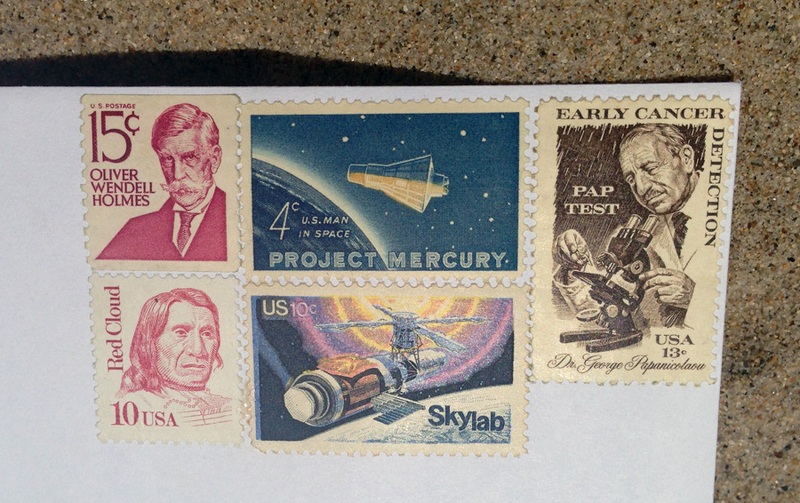 (~$150 vs. $46) I then learned that unused stamps- no matter when they were issued- are still good. What?! I know… so. cool. 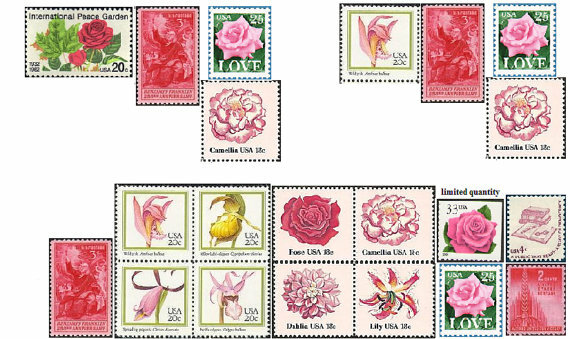 Apparently there are a lot of stamps out there that are adorable yet of no value to collectors. 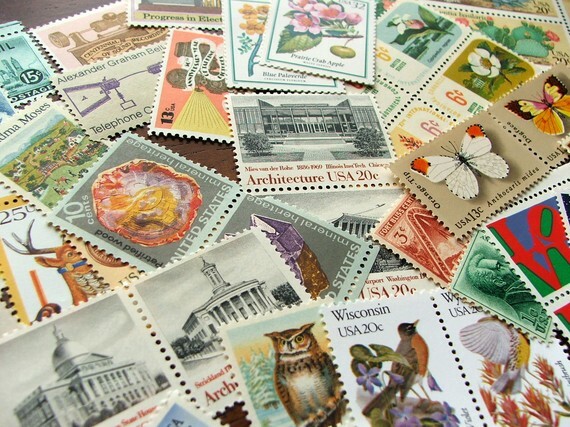 I really don’t know why I didn’t suspect that before… I’ve been a crazy mail-sender for the past ten years of my life, and occasionally when I don’t use a forever stamp I’m stuck stacking up old stamps to get the job done. I guess I just never though vintage enough! 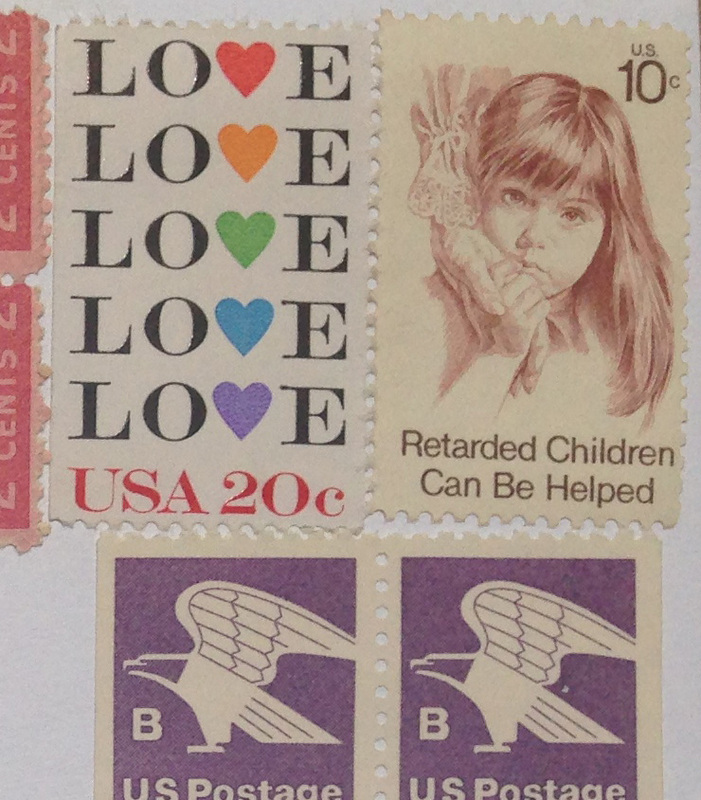 One of the best selections of unused stamps can be found on Etsy (images below)- grab bags are a gamble, but they’re exciting to open when they come in the mail! 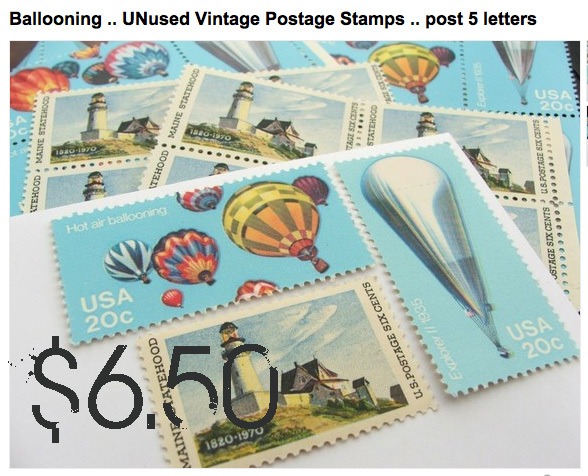 Apparently FV stamps can often be found at antique stores or stamp and coin shops for cheap. WTF- when was this stamp okay? I’ve also learned that I can’t do basic math. .13 + .29 + .04 + .15 = ??? AH I GIVE UP JUST PUT THEM ALL ON! I was pretty proud of the first round of letters, and when I brought them to my office to mail them out I got so many compliments (the post office lady was impressed, not annoyed like I originally thought). I can’t wait for our guests to start getting them in the mail! Towards the second round of stamps, I got smart and organized them in piles by value and then put them in 33 and 66 cent piles that were ready to be licked. Bam! Easy! 3. 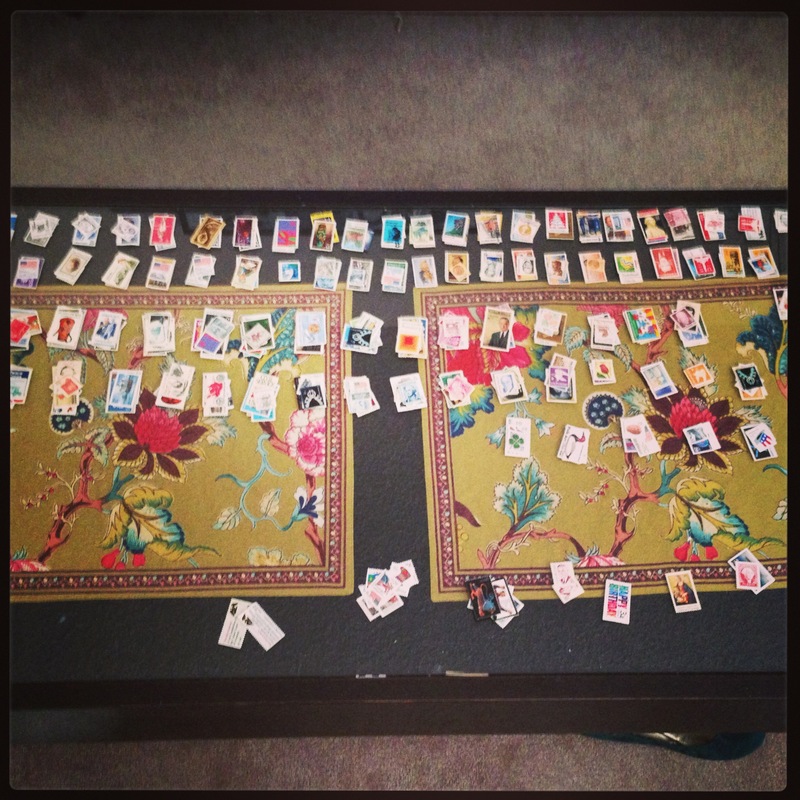 If there is a picture of the stamps, check out how many duplicates and Christmas stamps are in the lot. 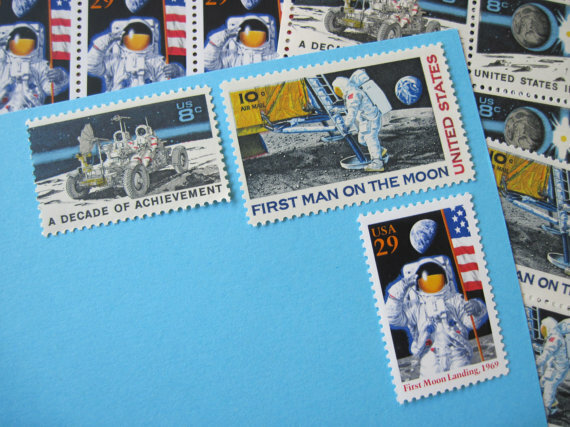 You don’t want too many “Seasons Greetings” or six-cent Eisenhower stamps. 4. Small value stamps are GOOD! 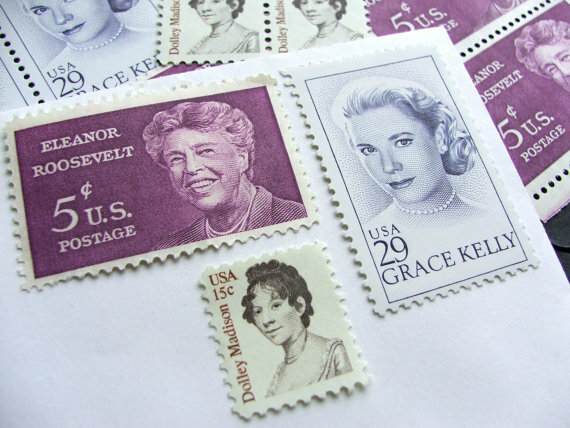 We’re always searching for one-cent and three-cent stamps to round out the value of the postage. My trick was to attach a high value stamp (15 – 33 cents) first and then added smaller values until it added up to the correct amount. 5. 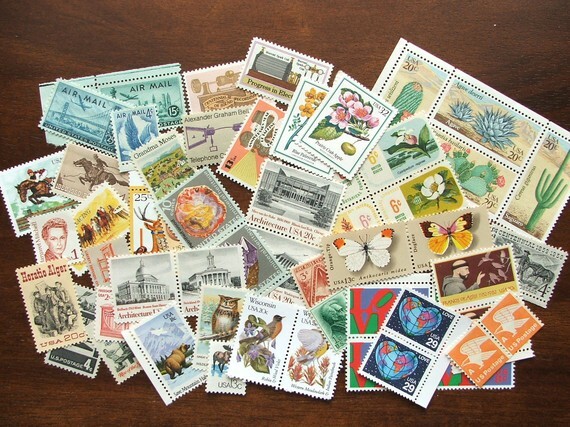 Some stamps don’t say the value- that doesn’t mean they’re worthless. Check out their value here. 6. Get about $10 to $20 in extra postage. You never now how they’ll add up, and if you have too many it doesn’t really matter because as I found out, they’ll always be valid and useful! 8. Have a calculator handy. Sounds dumb, but it’s useful after two hours of counting in your head. 9. 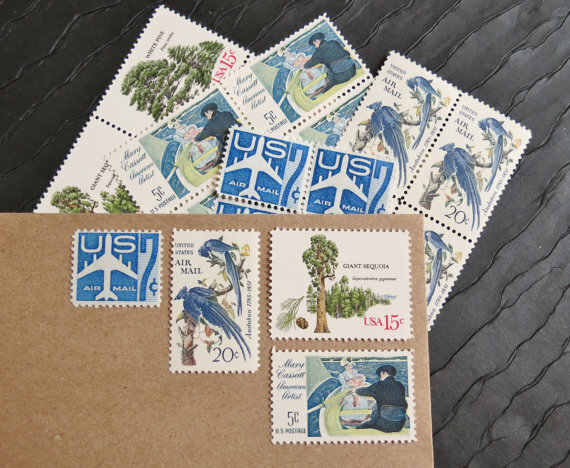 Make sure you have enough room on your cards for the stamps, especially if you’re using lots of little value stamps. 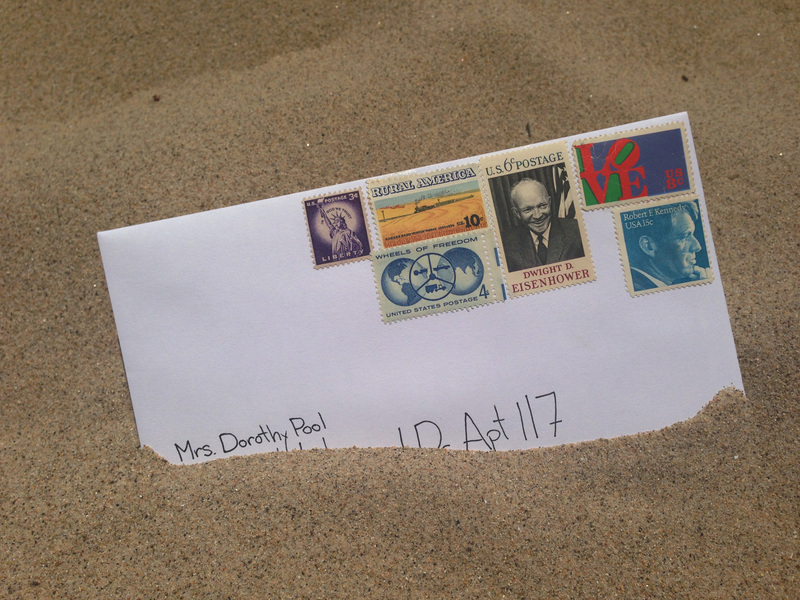 I put the recipients address in the bottom left corner on the front of the envelope and my return address on the back. 10. They’re gross to lick, so I moistened a sponge and dabbed them onto that before sticking them on. Some needed to be glued- a simple glue stick worked well for those. Just make sure they’re still sticking well before you mail them! 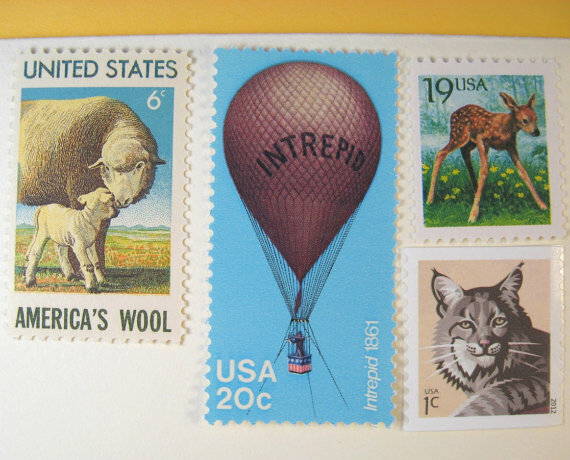 Your postage should add up to the current postage rate, no tricks or gimmicks, just cute creative cards. 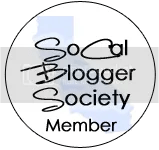 I am looking for vintage stamps and found your blog, this is such a fun post. I’m 33 and love sending/receiving real mail, so you’re not the only one in our generation. My husband works in North Dakota and we live in Oklahoma, so I send him regular love letters. Yay! I’m happy to hear that there are other people who still send out cards. 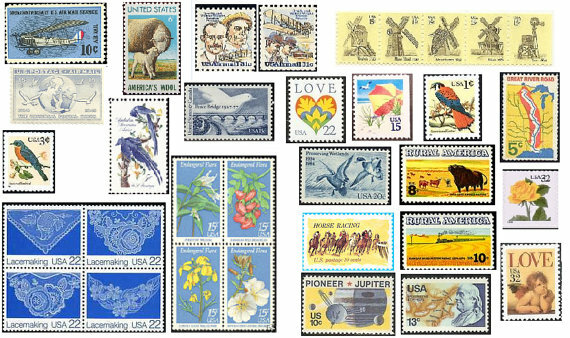 Ebay and Etsy both have tons of vintage, unused stamps for sale. They are so much fun! And if you want to exchange mail art I would love to take you up on the offer in the above post!